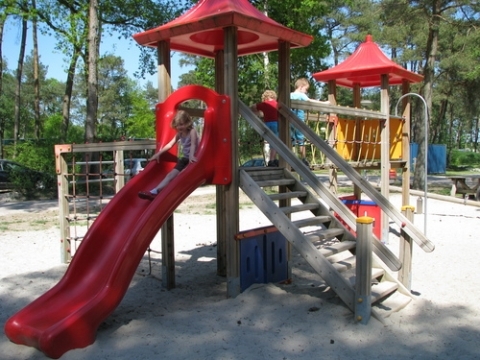 Child friendly holiday parks in Drenthe! 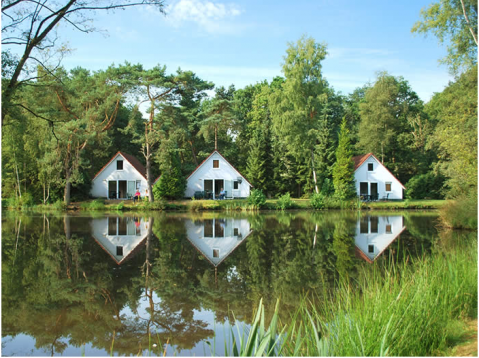 Are you looking for a child friendly holiday park in Drenthe this year? 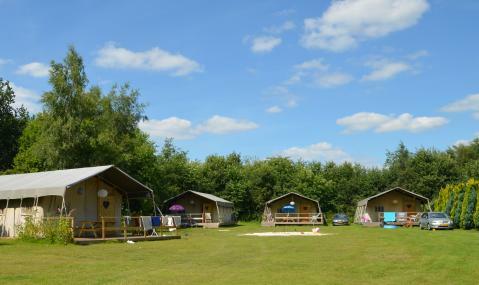 A holiday park with children’s facilities is the ideal option for a family holiday. 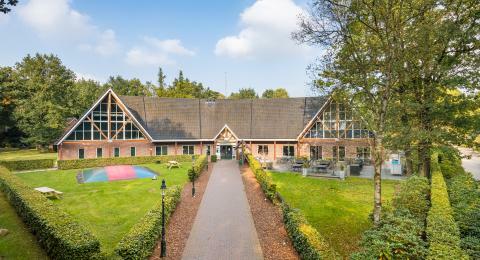 This doesn’t just mean that you can do fun activities together, it also means that the kids can make friends, join in with the entertainment programme, take part in the sports tournaments, play on the rides and enjoy the swimming facilities. 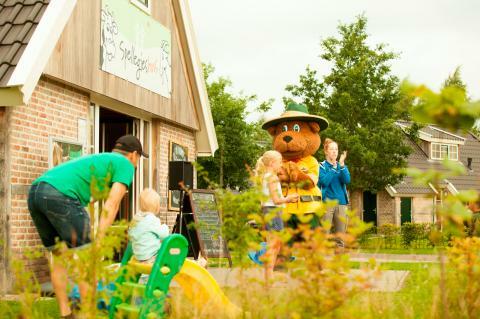 Besides that, you and your partner can relax while the kids are being entertained by the entertainment team. 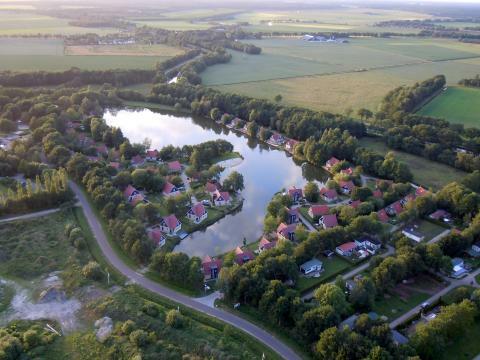 Book your child friendly holiday in Drenthe and enjoy!